Hey I am a huge fan of Dr King’s message and what he was trying to do and he made a huge HUGE step forward and set the tone for Human Rights in the USA as we know them today. 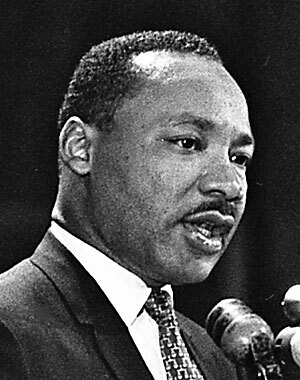 Who knows what kind of world we would be living in if it wasn’t for the courageous actions of Dr King. 100% of all incomes received by Traffic Swirl on Monday the 17th will be going to NUL. This includes any existing subscriptions that pay that day, as well as all new subscriptions or credit purchases. 100% of everything that comes in through Traffic Swirl will be donated to this cause. If upgrading or buying credits at Traffic Swirl is something you have been thinking about doing, wait and do it on Monday so we can donate the proceeds of your purchase to support this cause and their continued struggle for equality and empowerment. Sadly there is still a racial divide here in the US and it is our duty to do what we can every do to help improve the situation.